There’s a lot of work that goes into potty training – if you’re a regular at this blog, you’d know that well given how much we talk about it! 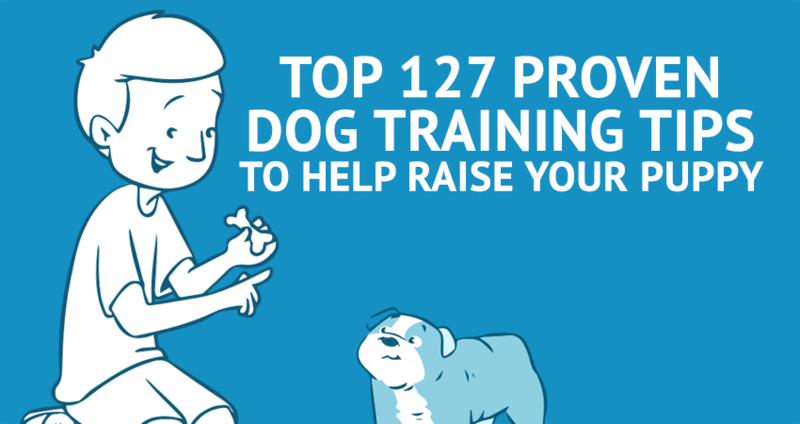 But what about the very basics of housetraining your puppy? Well, as it turns out, that is true in a sense! And that’s what we’ll be getting into in this post. Many new owners jump into training their new dogs without being mentally prepared themselves for the task and experience. It often leads to a great difference in expectation versus reality, and can lead to feelings of frustration, helplessness and general negativity. 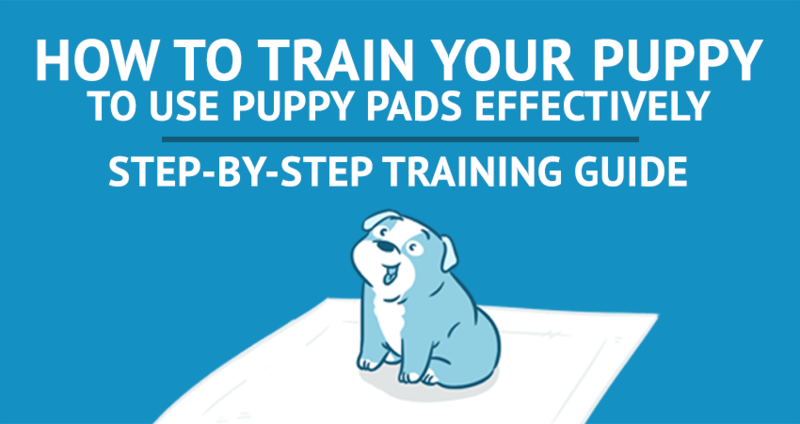 That’s the kind of thing you absolutely SHOULDN’T HAVE – or at least show – when potty training a pup! 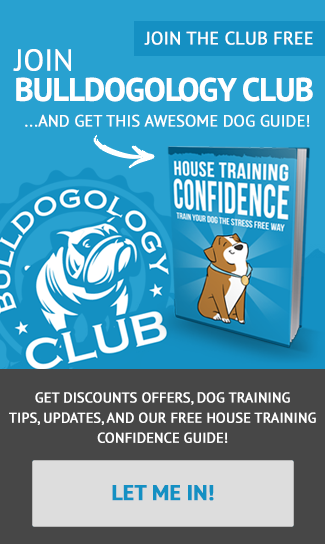 One of the first things to remember when it comes to the basics of housetraining your puppy is that it’s all primarily about positive reinforcement. That means a lot “who’s a good boy”-s and plenty of treats. Of course, you’ve got to be stern and disapproving at times. But those moments will be fewer than you think. And they are much less important than the times you need to be positive. It’s all about POSITIVITY – like we just said. But in this case we mean it for you too! Potty training takes time and effort, and you’ll definitely face many setbacks. However, any negativity from you is bound to affect both your puppy and the training! It’ll most likely take a good amount of time – so PATIENCE is key! How Long Could It Take to Housebreak My Puppy? Talking about how much time it could take, that would obviously vary from dog to dog. If your puppy is very young, say 3 to 4 months old, it is relatively easy to train them. After all, you’ll be shaping their habits from the very beginning. For older pups, or dogs who have had other homes before yours, it could take longer to change old habits. It’s just a matter of retraining them to understand what you would like and expect in their new home. Then there’s also the difference in breeds, body size, and so on which makes a real difference too. However, housetraining any dog would take anytime between a few months to a year, depending on the dog and how the training goes. 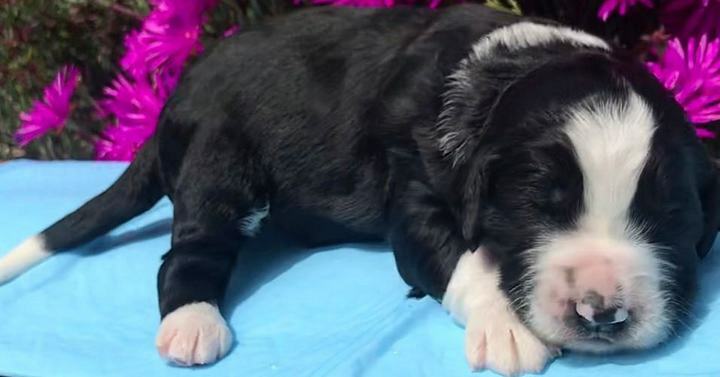 You might be thinking that housebreaking a new puppy isn’t so simple that the whole process can be simplified to 5 basic pointers on the whole thing. 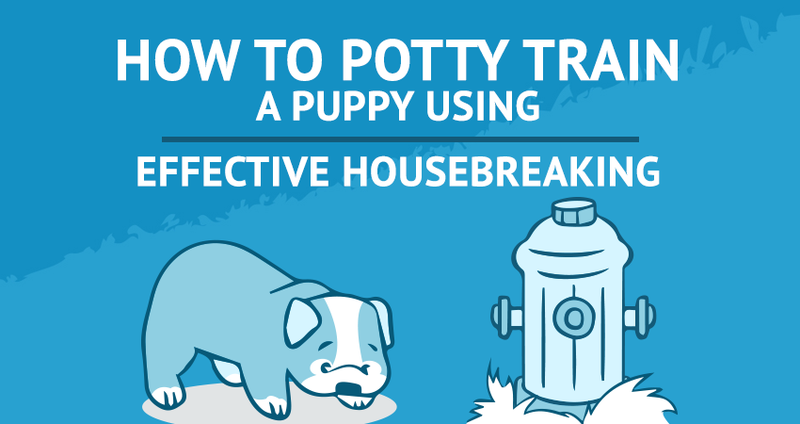 Of course housebreaking a new puppy isn’t as simple as that. 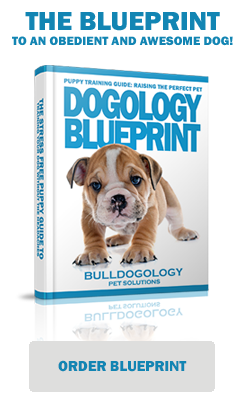 However, the basics of housetraining your puppy are quite easy to grasp and stay mindful of. And as long as you go about the training with these in mind, you’re much more likely to do it better. And also cut short the time it takes! 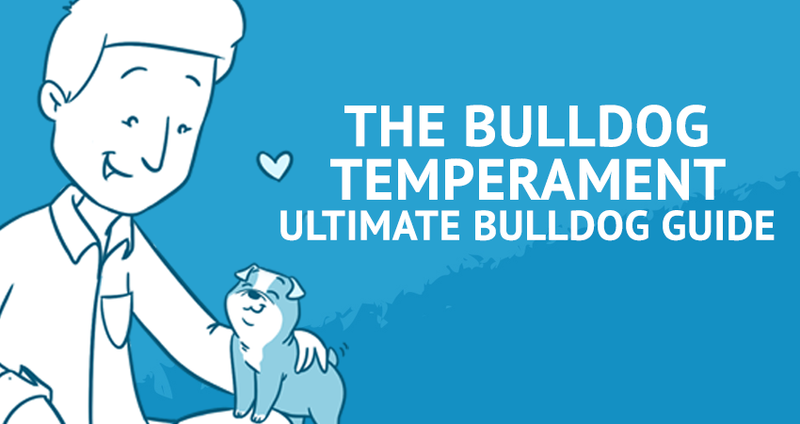 Mealtimes are the highlights of your puppy’s day. So doing anything regularly around mealtimes will naturally make a greater impression. Besides, everyone is more likely to eliminate after meals. So taking your pup out for a walk after his meals is always a good idea. The important thing when it comes to mealtimes is to keep them consistent and regular. No feeding whenever the puppy is hungry. This will consequently also regularize her elimination times too. Just like with meals, keeping regular hours for taking your puppy out to eliminate is also important. This also helps set their “internal clock”, in that they will begin to feel the urge to eliminate at or around the time to go for walks. Seems pretty simple doesn’t it? Making a habit of walking right after meals, and just before naps or bedtime at night is a surefire way of accelerating progress in housebreaking your new puppy. Keeping a regular route is also very helpful as dogs, much like us, are creatures of habit. Besides, there’s another reason that we’ll come to soon. At least until your puppy is quite regular with his habits when it comes to eliminating, and not making a mess inside, it’s a good idea to stay with him whenever he eliminates so you can reinforce good behavior and discourage the bad. Because consistent reinforcement is another crucial aspect to the basics of housetraining your puppy. He will not learn quickly if you neglect to point out what is good or bad on a consistent basis. Dogs’ heightened sense of scent is something everyone knows about. But did you know that it’s also a key trigger when it comes to eliminating? Your puppy is more likely to eliminate in the same spot repeatedly because she can smell it! She knows that’s her spot by the scent! Be sure to remove all evidence of any messes your puppy makes inside your home – and that includes the smell or odor. Even if you can’t really smell it, it’s likely there. To really get the job done, it would be helpful if you use good stain and odor removers while cleaning up. Also, using puppy pads with good absorptive properties and odor blocking inside the house is another way to help stop repeat offenders. Secondly, this brings us back to our previous point about regular walking routes. 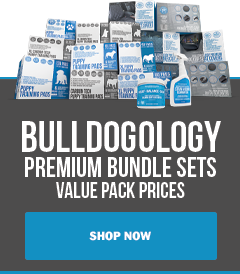 Your puppy would develop her routines and habits more quickly if you follow a regular route where she can pick up the scents of her elimination spots. 5. Remember to Be Generous with Praises and Rewards! This can’t be emphasized enough. Positive reinforcement – that’s praise, petting, tasty treats or whatever else your puppy likes – to tell him what he’s doing is right. On the other hand, never punish or scold your puppy unless you’ve caught him in the act. Otherwise there’s no way he’d understand why you’re doing this to him! We hope you found this post on the basics of housetraining your puppy useful! If you have any comments or suggestions to give us, do post them in the comments section below!